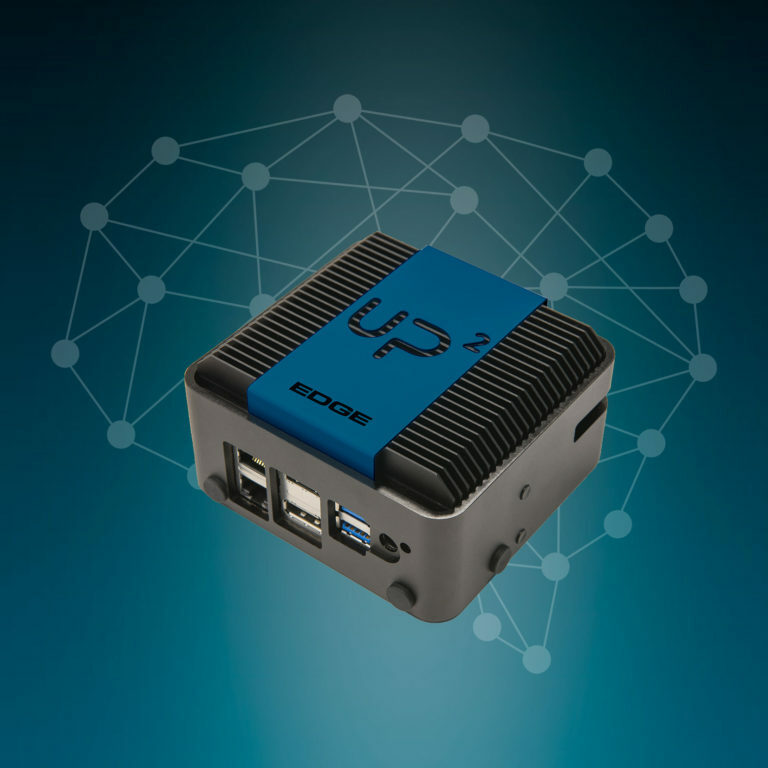 UP Squared can do more than you thought. 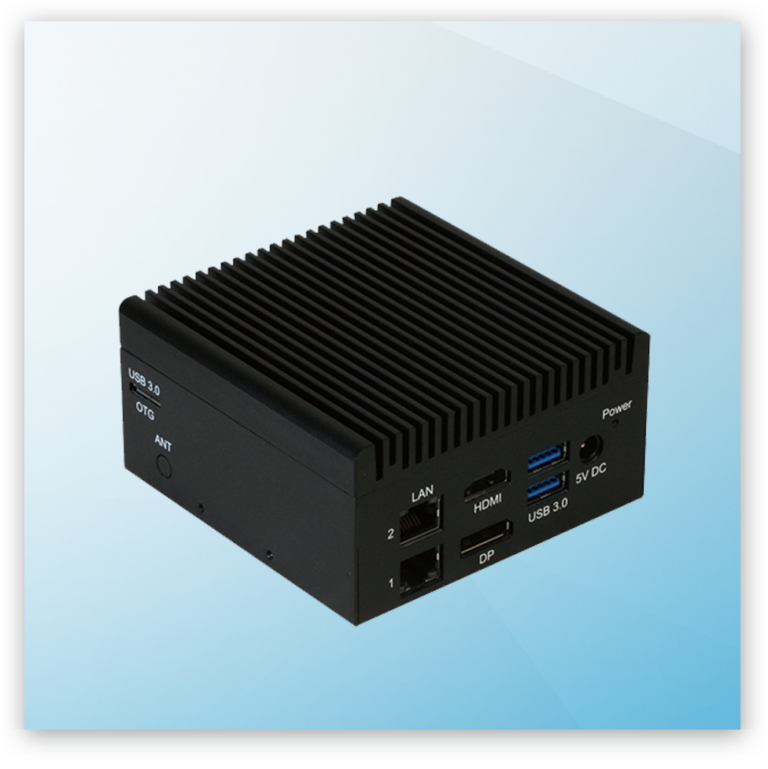 With 40-pin expansion and versatile I/O, UPSquared grows its features to fits different veritical market. 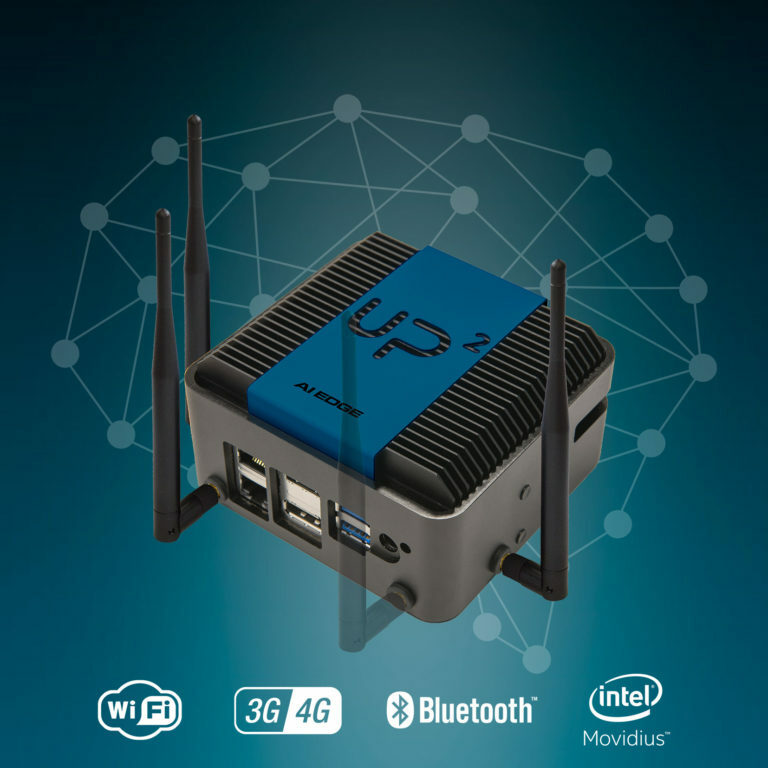 MobiusFlow enabled gateway allows connectivity and control of wired and wireless devices to be provisioned via a 3G / 4G managed mobile data service. 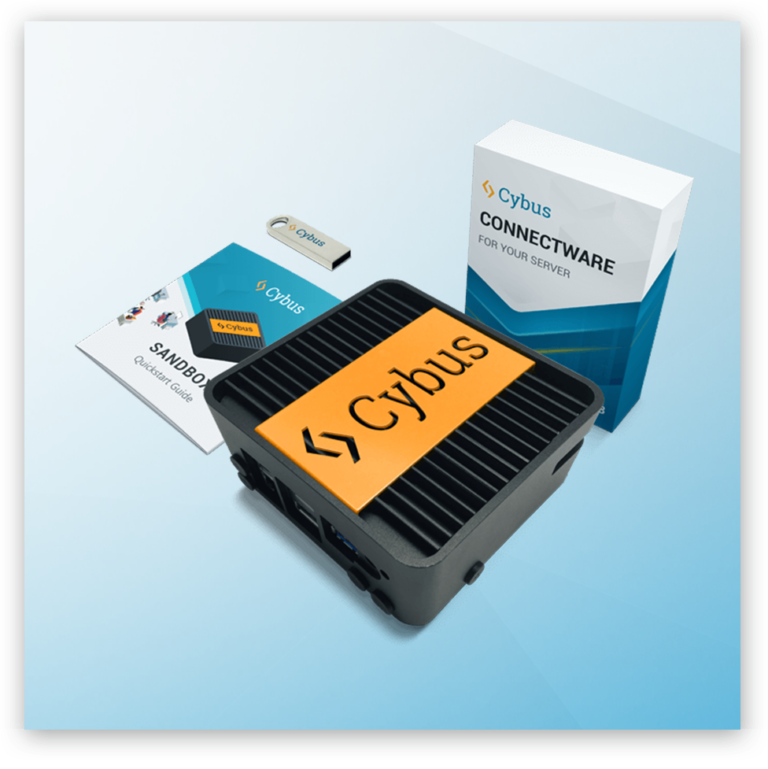 The gateway has an onboard CPU and MobiusFlow configuration software. 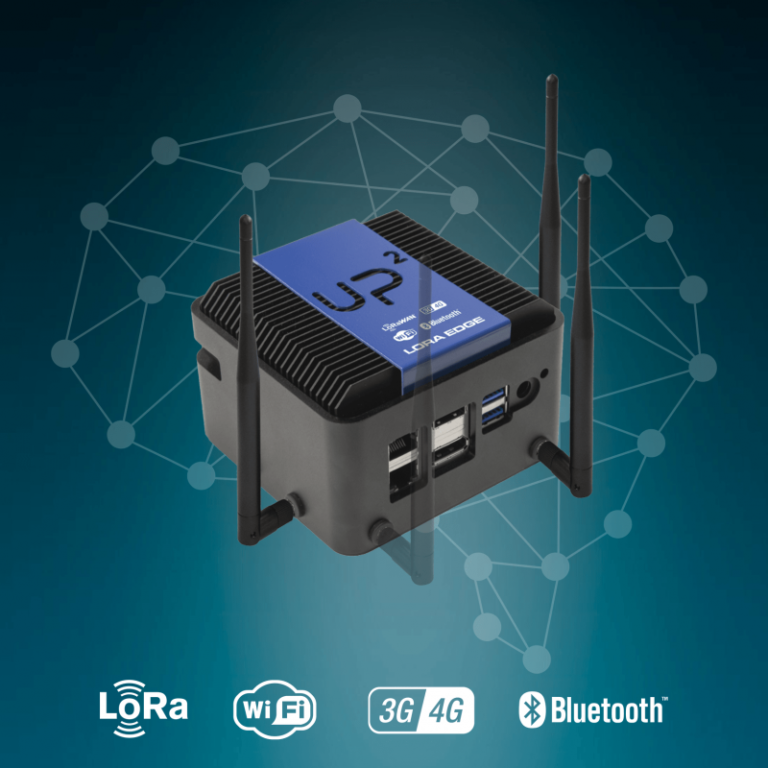 The modem also has an EnOcean transceiver and ethernet connectivity allowing the direct connection of either EnOcean sensors / actuators or any other controller via the ethernet port to the Cloud. 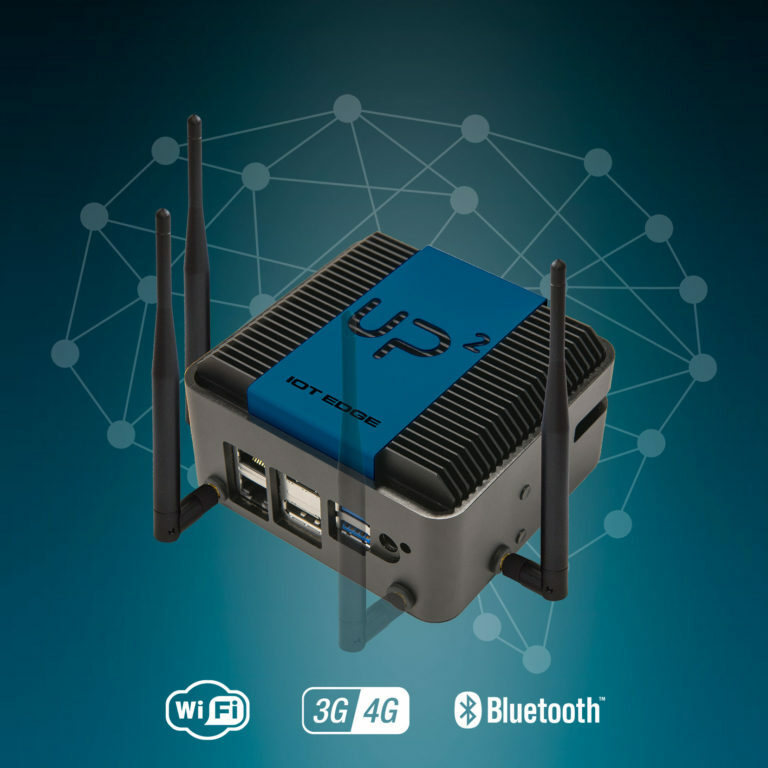 A fully functional IIoT connectivity solution, consisting of a fanless embedded computer with a pre-deployed and -configured Cybus Connectware entity.